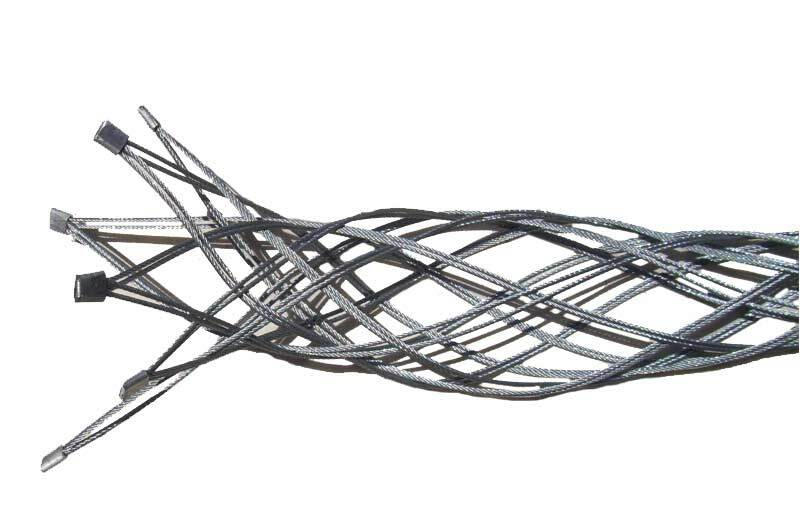 Cable Socks are a quick, efficient way to install or control electrical, Fiber Optic or heavy-duty cables. 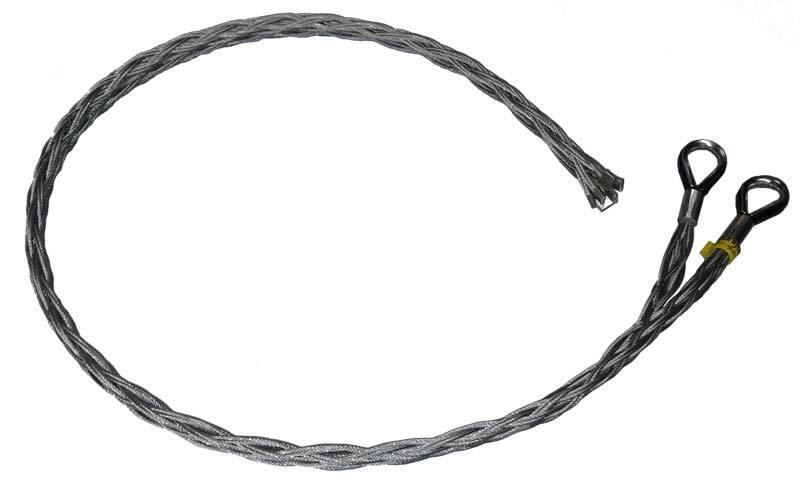 These cable socks can be placed anywhere on the cable and laced up. 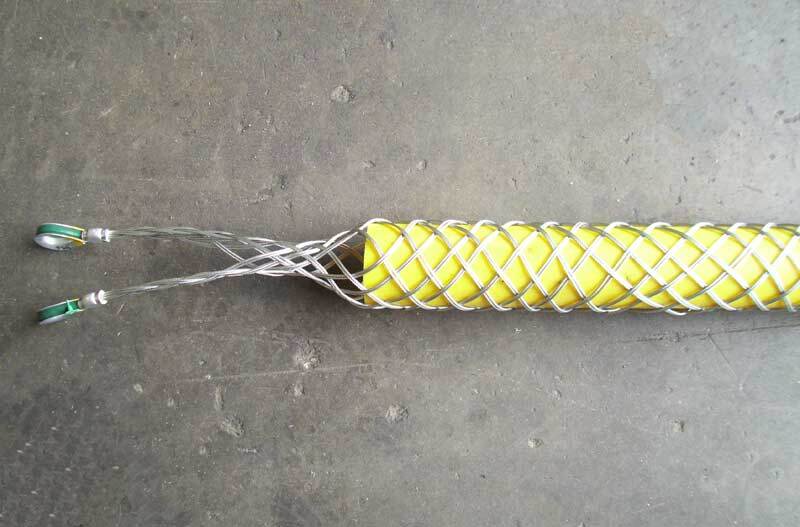 It is designed to pull the cable directly. 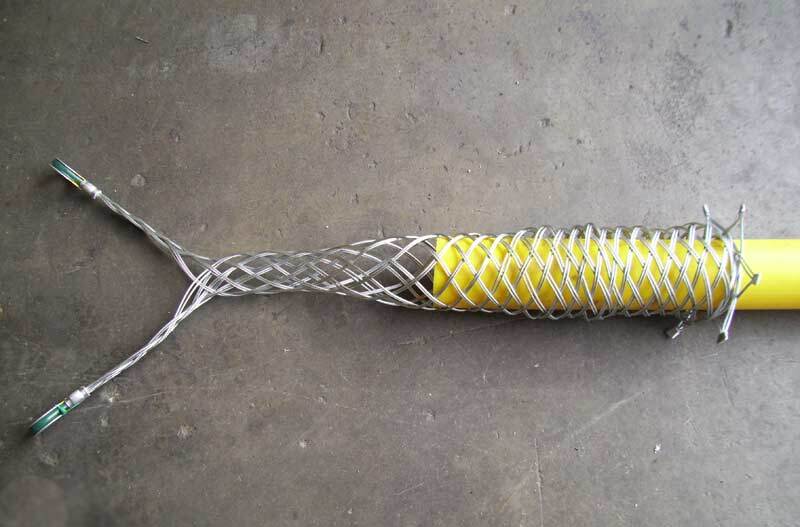 It is often used in overhead and underground lines as well as construction. 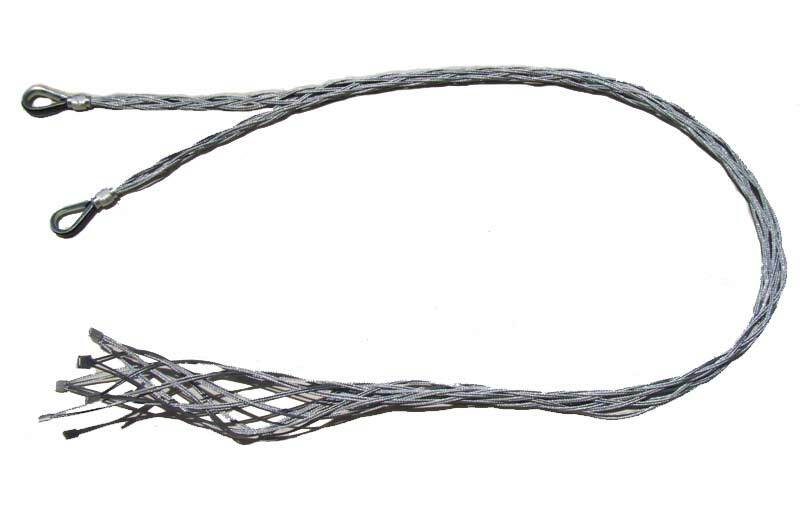 All our Cable Grips are hand woven using high tensile galvanised steel wire. 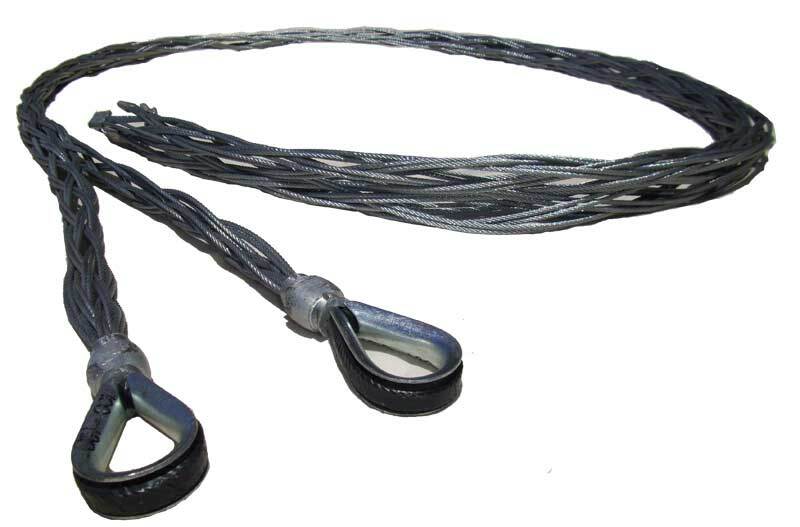 We offer a wide range of Cable Socks (Hose Restraints), contact us or call 08 9493 0642 for more information. We deliver Australia Wide.